You choose which package you need and you can take your time to get your dog finished. On top of that you can add our Extras Services to get your dog fully groomed. 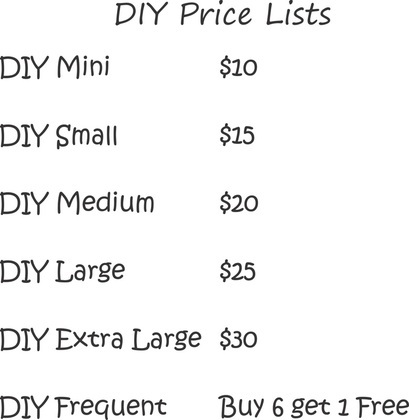 You can combine DIY packages with our Extras Service (Conditions apply).